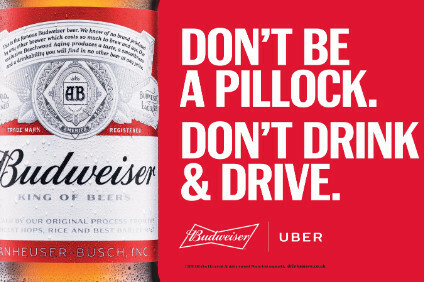 Anheuser-Busch InBev is to make all of its UK Budweiser beer 4.5% abv, as it straightens out a difference in alcohol content between packaged formats and draught. Starting from December, Budweiser in the UK will be brewed to have the same alcohol content. 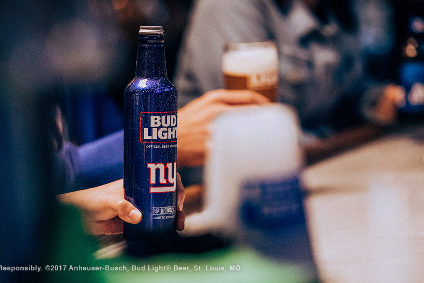 Currently, cans and bottles are 4.8% while draught Budweiser is 4.3%. A spokesperson for AB InBev told just-drinks that the abv gap exists only in the UK. It is unclear why there is a difference in the country. 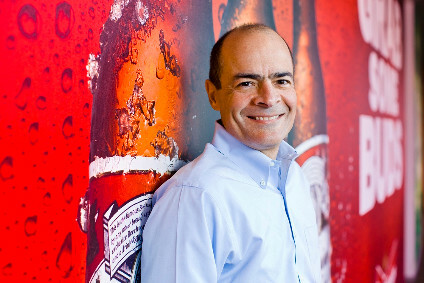 In a press release today, the brewer said the change will streamline the brewery production process and allow consumers to "experience a consistent Budweiser brew". About 95% of Budweiser's UK volumes are in packaged format, meaning that, overall, alcohol units will be taken out of the market. 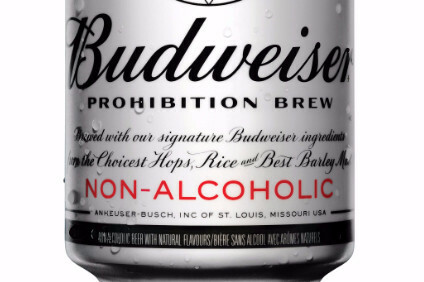 AB InBev said this was "in line with the Government's public health objectives, as well as consumer tastes for moderation and AB InBev's commitment to smart drinking". Earlier this year, Molson Coors admitted in a UK tax tribunal that it was brewing its Carling lager at a lower abv than stated on the packaging. The move by Molson Coors did not broach legal requirements for labelling as, under UK regulations, beer is allowed a 0.5% leeway between its actual abv and the alcohol percentage given on the packaging.